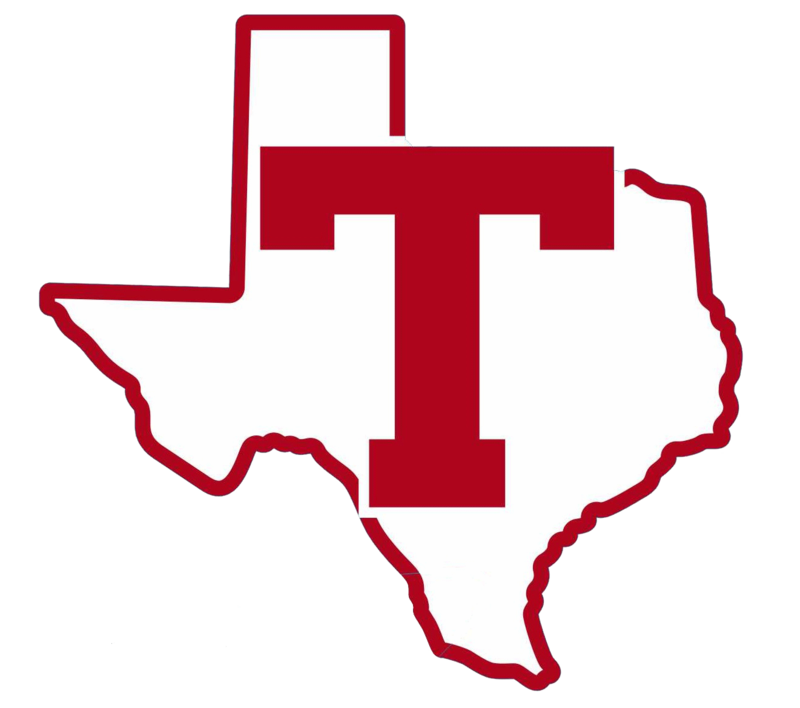 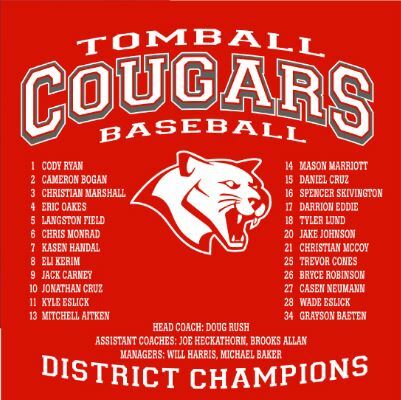 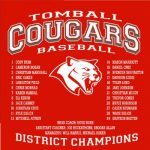 Boys Varsity Baseball · Apr 24 COUGAR BASEBALL…20-5A DISTRICT CHAMPS!!!! 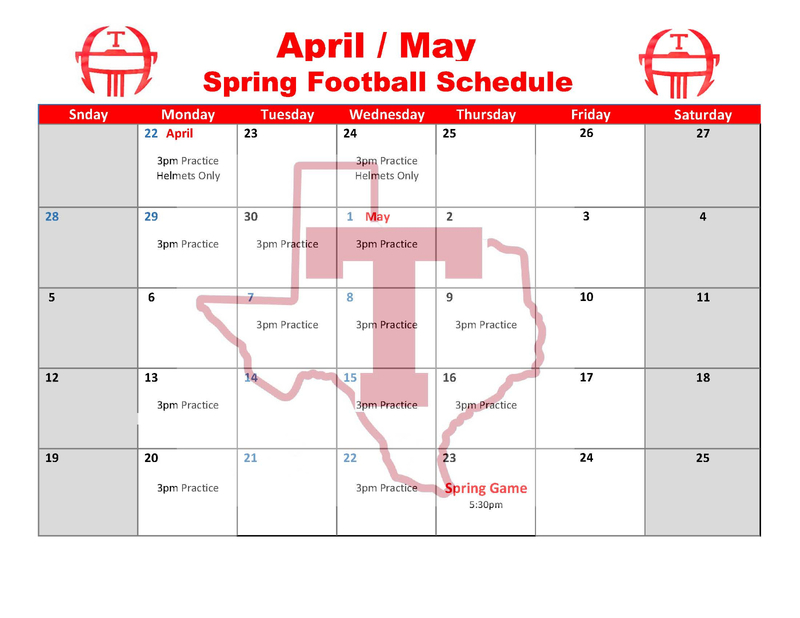 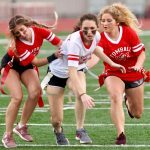 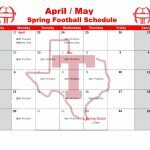 Cougars News · Apr 10 THS Spring Football Schedule! 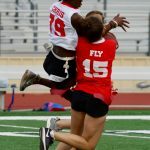 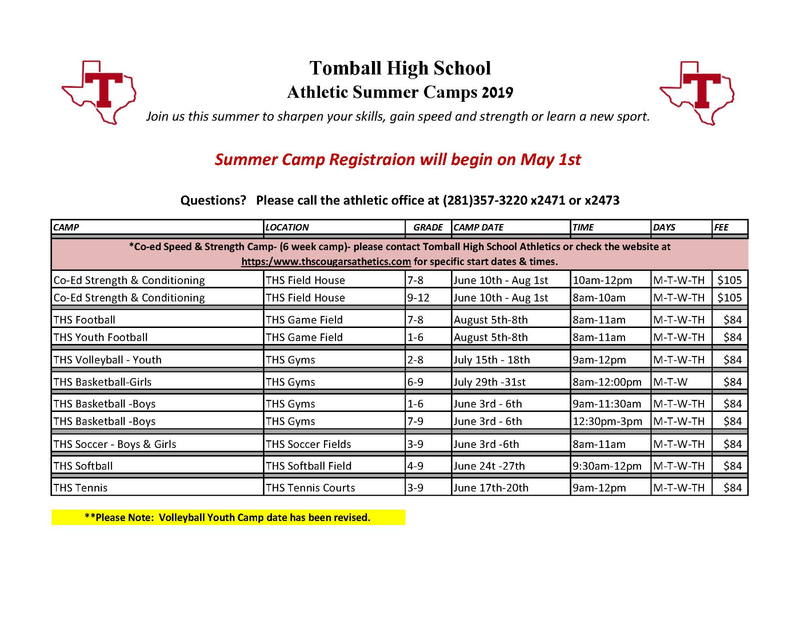 Cougars News · Mar 28 THS Summer Camps…Registration will begin MAY 1st! 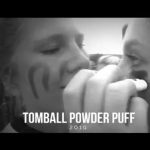 https://vimeo.com/330011647 CLICK ON LINK TO VIEW VIDEO! 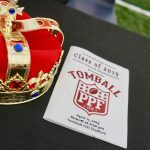 Flags off to Greg Sipe for the memory for the Class of 2019!